A visit to Sappi’s Clan nursery. The 2017 International Forestry Students’ Symposium (IFSS) pre-tour kick-started with a hike up Table Mountain, and from the top the breath-taking views over Cape Town were well worth the sweat. 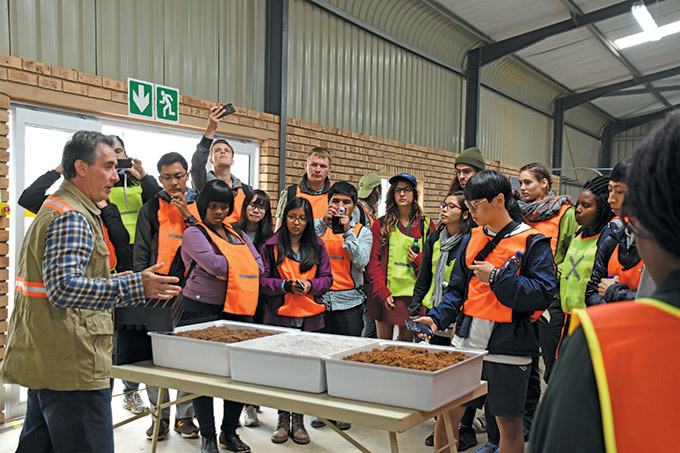 Stellenbosch University lecturers intrigued the delegates with statistics and interesting facts on forest science and the university’s history, followed by a visit to an apple farm near Grabouw. A walk on the mountain trail at Jonkershoek Nature Reserve and wine-tasting at Neethling Estate was followed by a night gathering at Stellenbosch University, where good music and lots of laughter surrounded the fire. South African style indeed! Next stop was George at the foot of the Outeniqua Mountains. Delegates were welcomed at Nelson Mandela University (George Campus) by the Mayor of George, the Campus Principal and DAFF representatives. The local marimba band gave rhythm to the official opening ceremony of IFSS 2017, whilst a live broadcast by Eden FM radio station was in full swing with interviews with Campus Principal Prof. Quinton Johnson, and the Chairperson (Ullrich Hechter) and the Deputy Chairperson (Kopano Khwene) of the IFSS Organising committee. 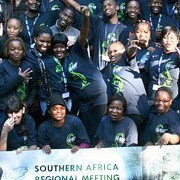 • What is the current role of youth in the global forestry landscape? 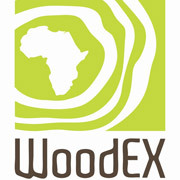 • How would you like your role to change in the global forestry landscape? 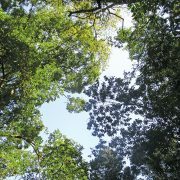 • What needs to be done to put into action our renewed role in the global forestry landscape? The delegates felt that the youth’s innovative ideas are not being heard or taken seriously and that the old foresters prefer practising forestry the ‘old fashioned’ way. Moreover, the youth is keen on promoting and putting their ideas into action through educating the younger people, so as to have a strong backup on the youth’s viewpoints. Students learning about tree breeding and propagation, Sappi. The session was followed by a very successful and enjoyable gala dinner. The first plenary session of IFSS 2017 was led by former IFSA President Jesse Mahoney, where the different IFSA positions were thoroughly explained. The Masters students also got an opportunity to present their studies and gave insight into the diversity in forestry. This was followed by a heritage tour to the Cango Caves in Oudtshoorn and a forest hike where the participants gained knowledge on the survival and growth of the plantation forest and the natural forest. During the second plenary session the changes in the IFSA statutes and by-laws were highlighted. The journey to Fort Cox Agricultural and Forestry Training Institute provided delegates with an insight into the devastating Kynsna fires, raising a number of questions and views on how fires remain a major threat to forests globally. 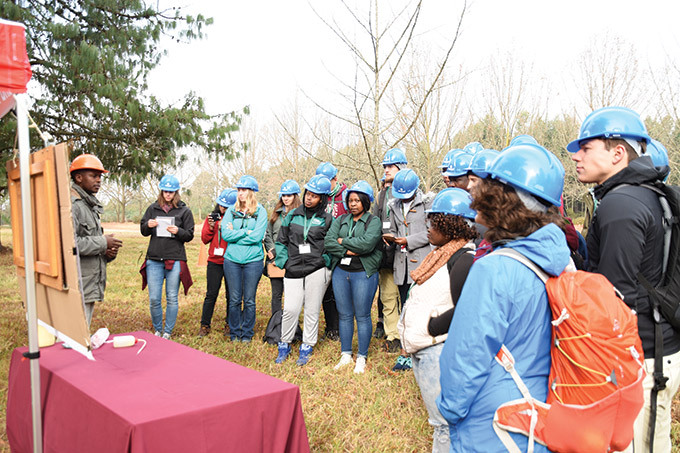 Upon reaching Fort Cox, delegates were welcomed by DAFF representatives and the Fort Cox Principal, followed by an informative visit to Rance Timber Plantations in Hogsback, where we gained an understanding of forest and fire management. We also visited the Hogsback Arboretum and hiked to the ‘Big Tree’. At the Steve Biko Convention Centre in King Williams Town a DAFF representative addressed us on forestry and future plans of the area. Then we visited the unique museum in the centre and learned about the life of Steve Biko. The third plenary session followed, giving participants running for official positions an opportunity to present themselves. On the road to KwaZulu-Natal we stopped at Hans Merensky’s Weza Sawmill, where we heard about the history of the company and toured the sawmill. The ‘tree-length’ harvesting method was of great interest. 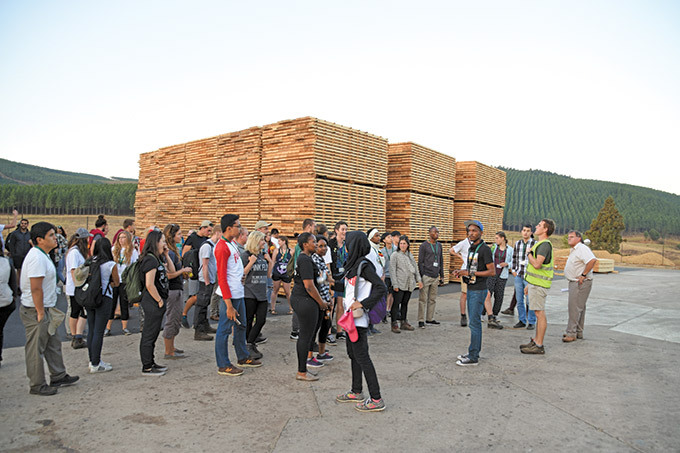 Students visited Merensky’s Weza Sawmill in KZN. In Pietermaritrzburg we visited Mondi and Sappi. 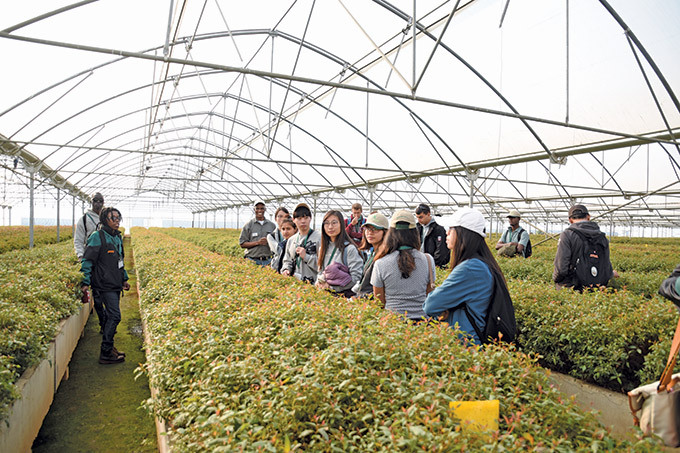 The delegates learnt about forestry aimed at producing pulp and paper, this included research techniques used for tree breeding, nursery practices, seed extraction methods, the growth and preparation of seedlings, pest and disease control, setting up research plots and forest management. The students visit Mondi, Sean de Haas explaining seed selection. The fourth plenary session and elections for the IFSA officials also took place where Salina Abraham from USA was elected as the new IFSA President and Ullrich Hechter from NMU and Noncedo Ngubane from Stellenbosch University were elected as the new regional representatives for Southern Africa. This was followed by the last plenary session where the new board presented their plans for the year ahead. At the ICFR delegates learned about tree breeding, forest entomology, pathology and forest protection. 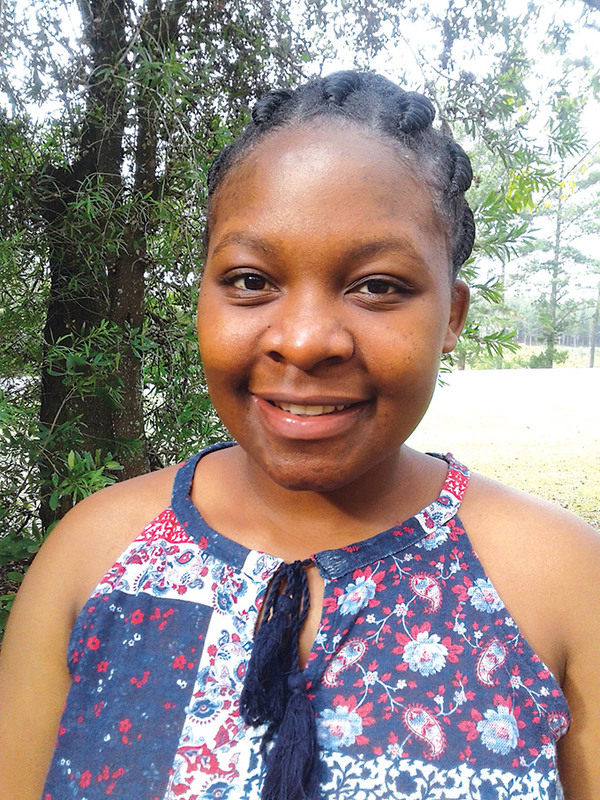 Youth engagement in science and research was highly encouraged. Later on NCT Forests gave detailed information on the planting and tending of Acacia species. Then we moved on to Piet Retief where Mondi shared their fire-fighting techniques and equipment. The advanced technology on the trucks was amazing, more information followed as the delegates were exposed to mechanised planting and pitting systems. The following morning, the long awaited game drive at the Kruger National Park was exciting as the Big Five were also keen to be part of IFSS 2017. We also visited Safcol and the Forestry Museum in Sabie, which explained the history of South African forestry. 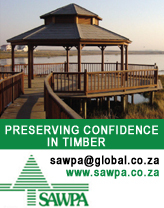 • What is the status of the South African forestry landscape? 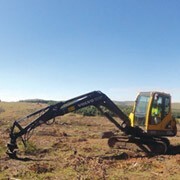 • What do you see as opportunities for SA forestry landscape? • What strategic guidelines and suggestions can you give as a way of capitalising on these opportunities? The responses mainly emphasised the need to further implement agro-forestry. The dialogue session was followed by a visit to FABI at the University of Pretoria where research on entomology, tree breeding and tree pathology was discussed in depth. The closing ceremony took place, together with the DAFF representatives, FP&M Seta officials and special guest, Deputy Minister of DAFF Honourable General Bheki Cele. The élite gala dinner took place at the university’s sports grounds. It was a unique and beautiful ending to IFSS 2017. 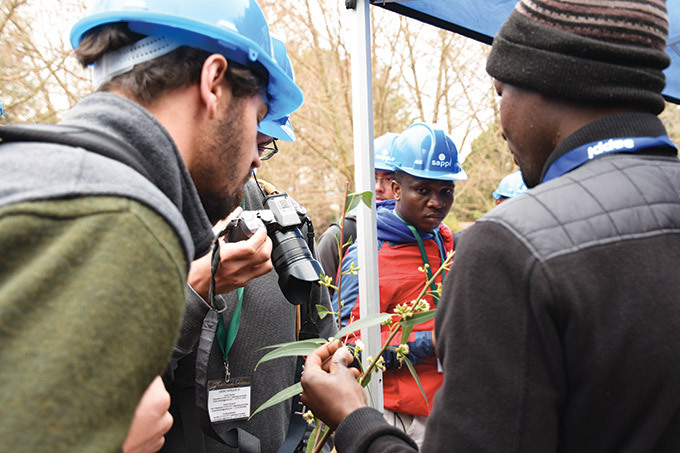 The symposium was a life-time experience, which gave participants the opportunity to learn and understand how diverse the forestry environment is. 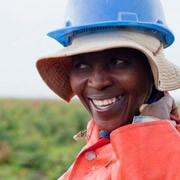 We observed what happened in the past and aimed for the future under the African sun. The theme: Forestry in a diverse environment: SIYAPHI (Where to from here) was marvellously defined in African style. • 121 participants (60 men and 61 women), representing 32 countries. • 3 000km were travelled in two buses.